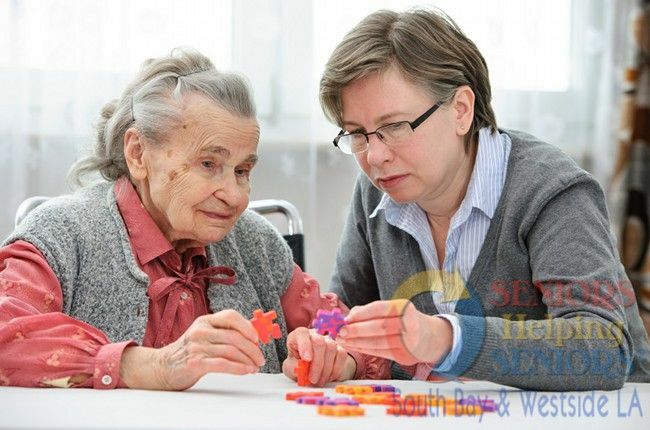 When caring for a person who is experiencing memory and cognitive loss, we always make sure to create a loving, caring environment that ensures and enhances the person's sense of dignity and self-esteem. 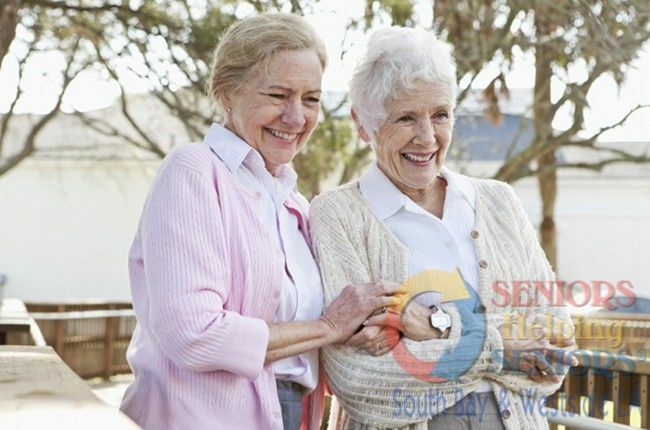 Because we understand that aging can be a lonely experience, we work to match your loved one with a loving and compassionate senior companion who shares their hobbies, interests, and experiences. A clean and well-organized home is a source of relaxation and good health. Our caregivers help you enjoy the peace of mind that comes with a healthy and sanitized home while leaving all the dirty work to us. A well balanced diet and good hydration are necessary to maintaining good health. 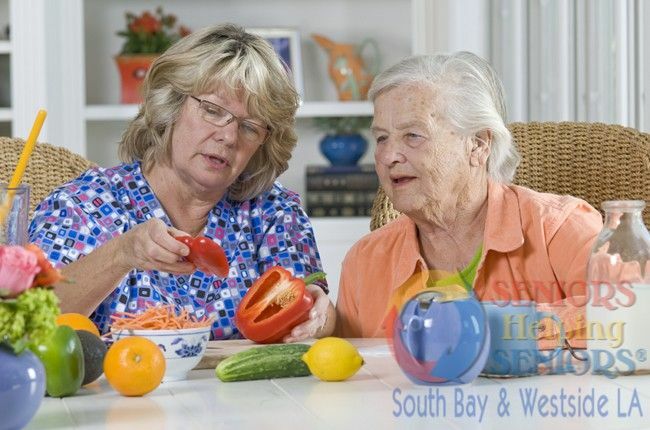 Our passionate caregivers will assess your nutritional needs and help you prepare all your favorite healthy meals. 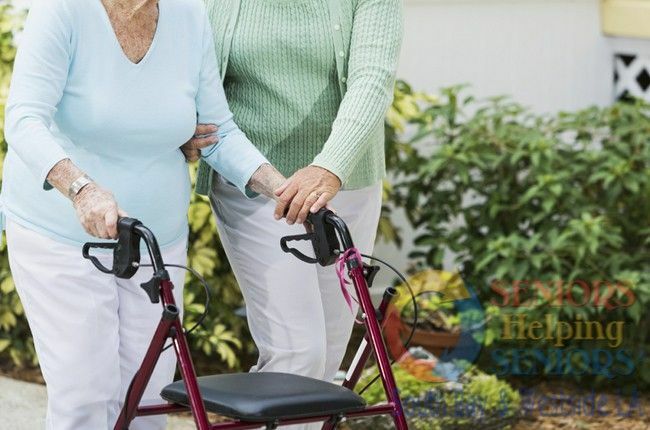 Everyday activities may be challenging for seniors, but we can help them overcome these challenges. We provide sensitive and confidential personal services that respect your loved one's dignity and well-being. 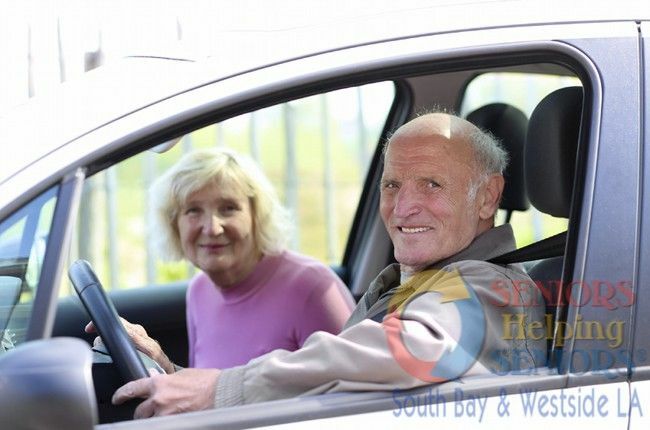 For seniors, being behind the wheel can be challenging and stressful. 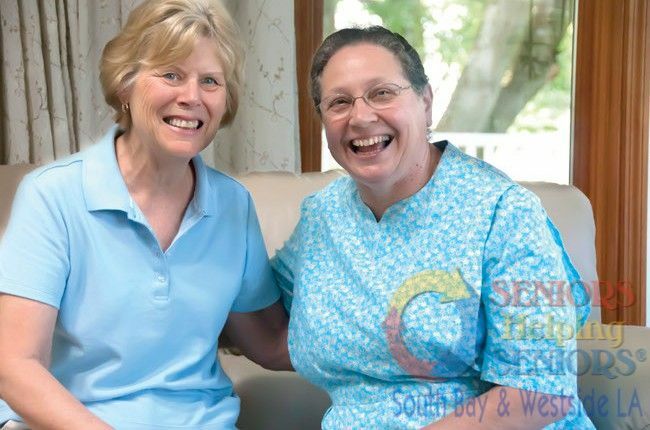 Our transportation service allows them to remain stress-free, comfortable and safe without depriving them of their feeling of freedom and independence. As we progress in age, our mobility becomes a little slower and less stable consequently increasing the risk of falling. 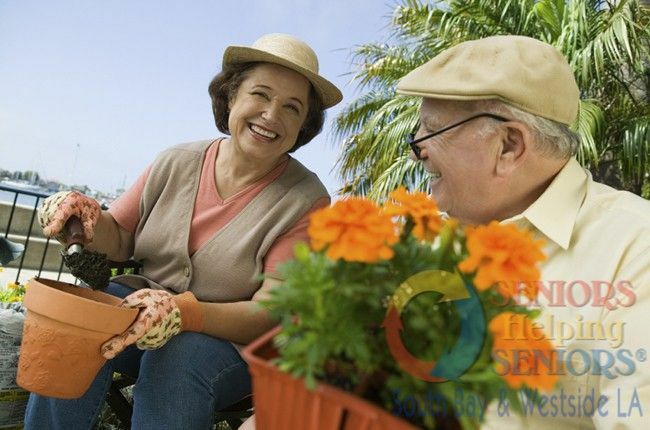 We create a safe environment for your loved one to move around without any fears. A beautiful garden brings joy and relaxation to our lives, but keeping it beautiful can be hard work especially with declining strength and mobility. Our caregivers help you keep it in good shape. 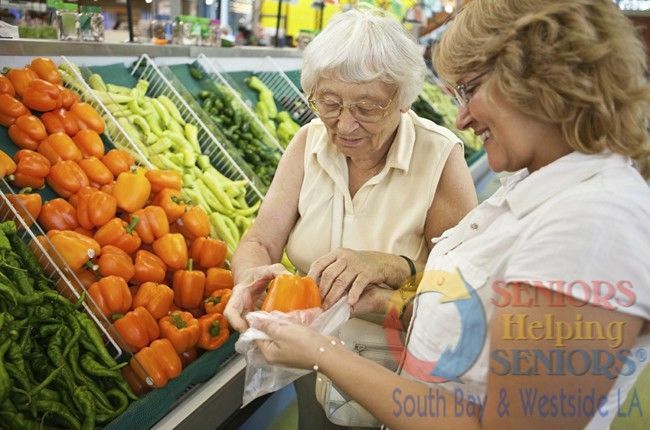 We offer a variety of other services which help our seniors age in place, maintain their independence, and enjoy a higher quality of life. We take care of everything, from your handyman work to even your pet!